Wedding Limousine: what type of limousine you should pick? What color ? 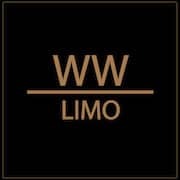 Where to find the best limousine service? These are the questions that event organizers ask themselves. But that should not be a problem when you book with WWLIMO.